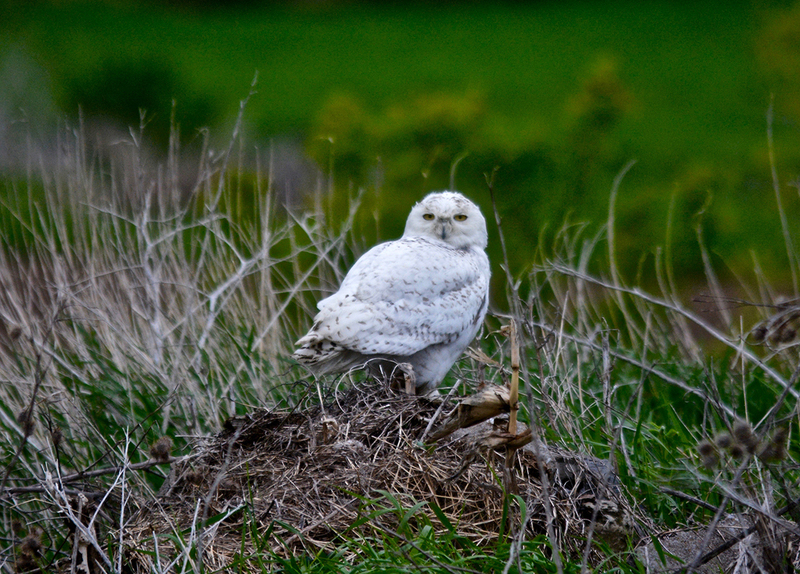 Thank you for registering to attend the Snowy Owl Safari on Saturday, March 16th from 8:45am to noon. Please fill out the form below and contact Lin Gibbs with any questions at lgibbs@tughilltomorrow.org. We look forward to seeing you there!